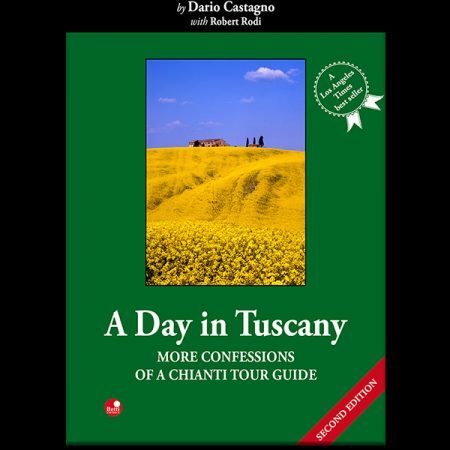 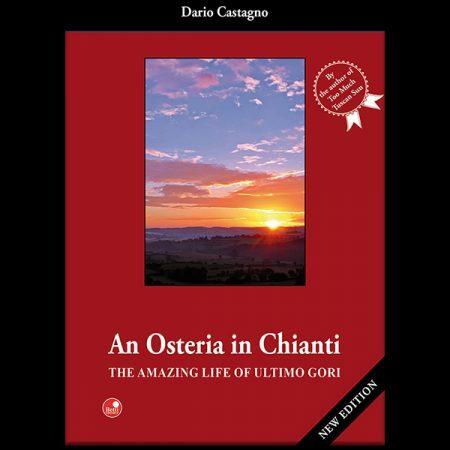 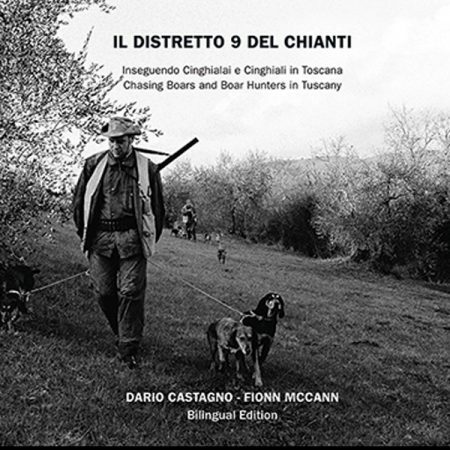 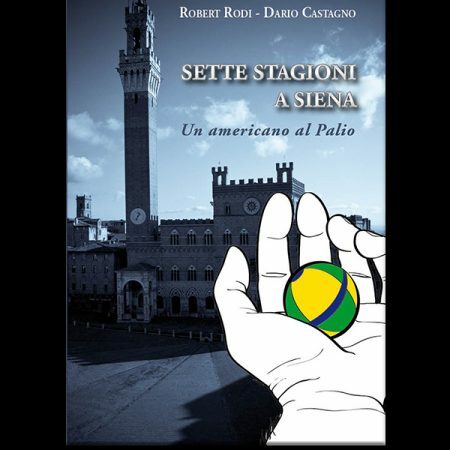 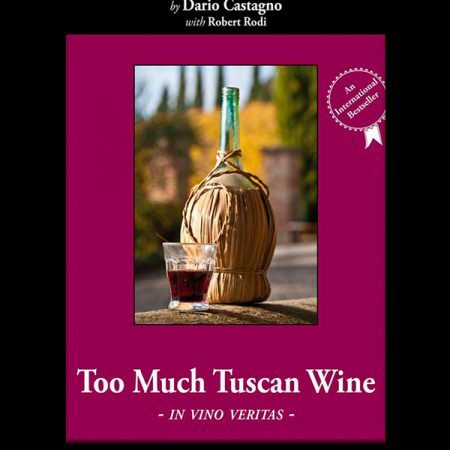 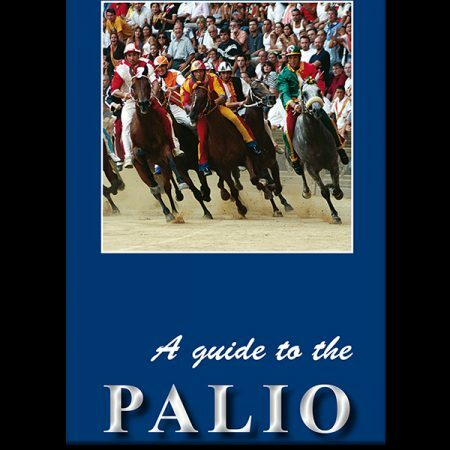 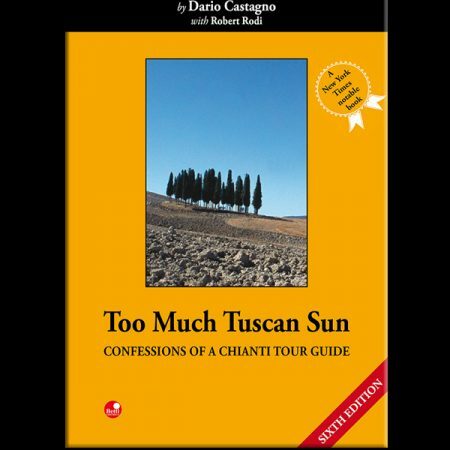 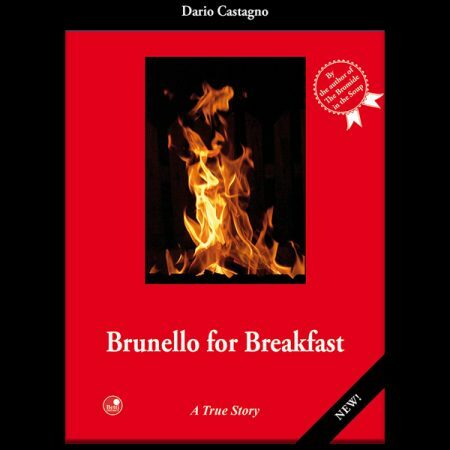 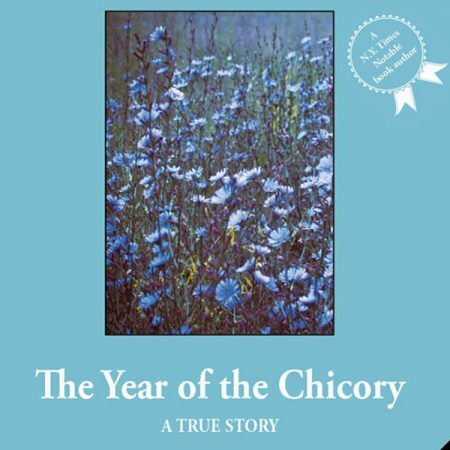 Dario Castagno‘s previous books have included both memoirs and fiction; In his latest, most charming, and most adventurous outing, he combines the two. 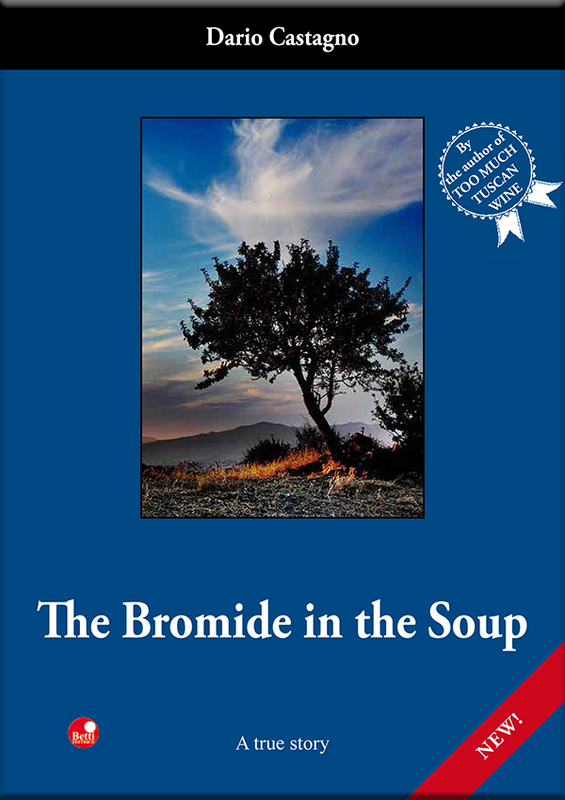 The Bromide In the Soup alternates between an autobiographical account of his his obligatory service in the Roman firefighting academy during his teens, and vividly imagined histories of the various young men who trained alongside him. 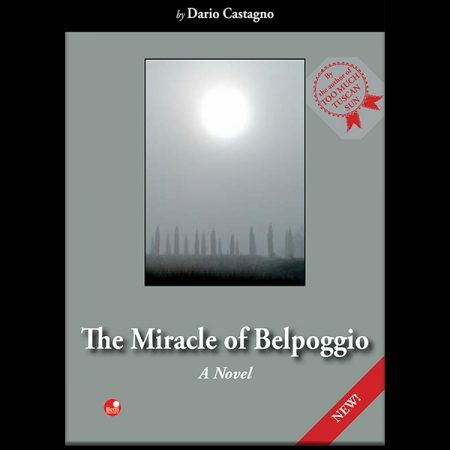 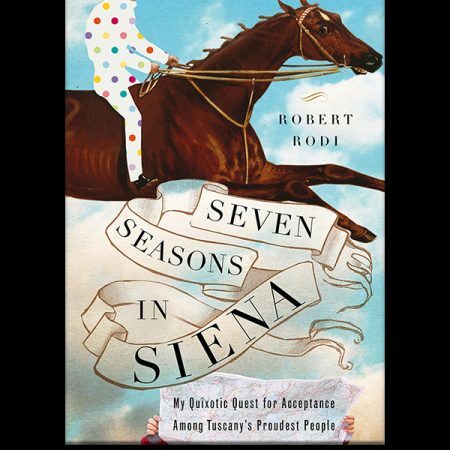 The result is both a beguiling picture of a very specific place and time (inner-city Rome in the 1980s), and the enchanting, often harrowing stories of a cast of characters who represent the full range of Italy’s many regions. 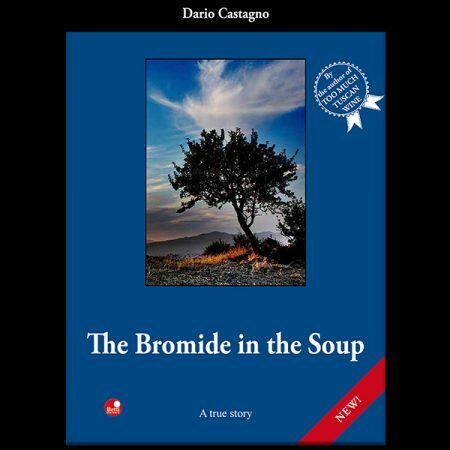 By turns celebratory and revelatory, nail-biting and laugh-out-loud funny, The Bromide In the Soup is a narrative tour de force—one only Dario Castagno could deliver.